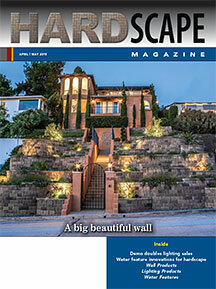 The Championship is restricted to professional retaining wall and paver installers. No "civilians!" In addition to 2 crew members, you can register 1 crew alternate. 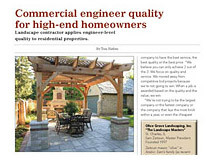 For a complete list of registration requirements visit HardscapeNA.com. 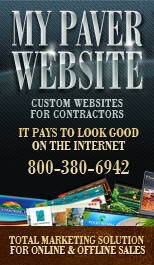 The contest takes place over 2 days, Oct 24 & 25. Teams will be judged on their installation technique and final product within the allotted time. There will be 4 preliminary rounds with 3 teams each. The team with the highest score in each round advances to the to the semi-finals as do 2 wild-card teams. 3 semi-final teams advance to the finals. 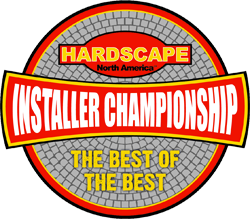 This Installer Championship determines the best of the best. Plan now to be there Oct 25 at 3:30pm so you can receive your award! 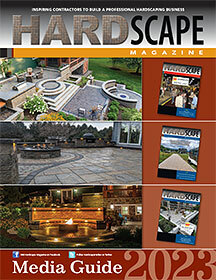 To learn more about Hardscape North America and the Installer Championship visit HardscapeNA.com.